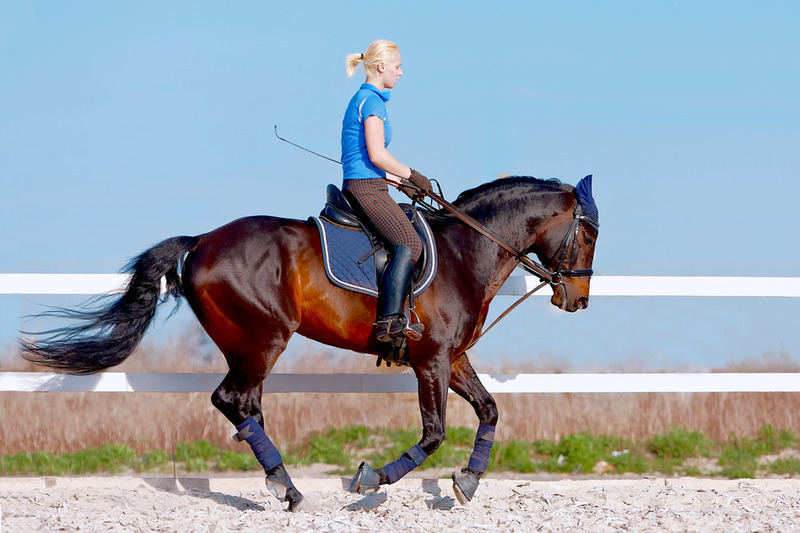 Local Riding can help you improve your riding skills or learn a new equestrian discipline. Everything from show jump fences & obstacles to stride distances and correct rein releases. 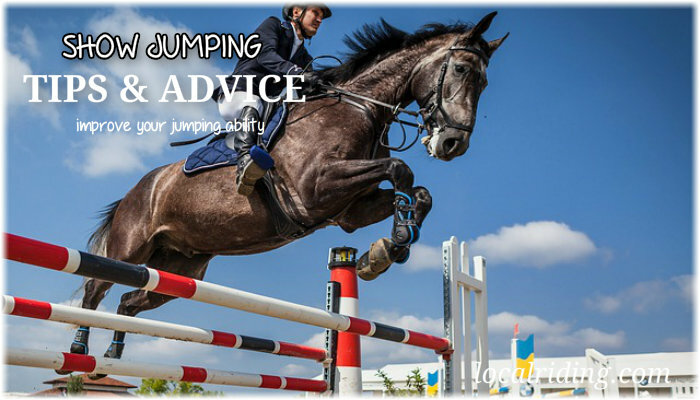 Use our show jumping section to increase your knowledge and improve your jumping ability. 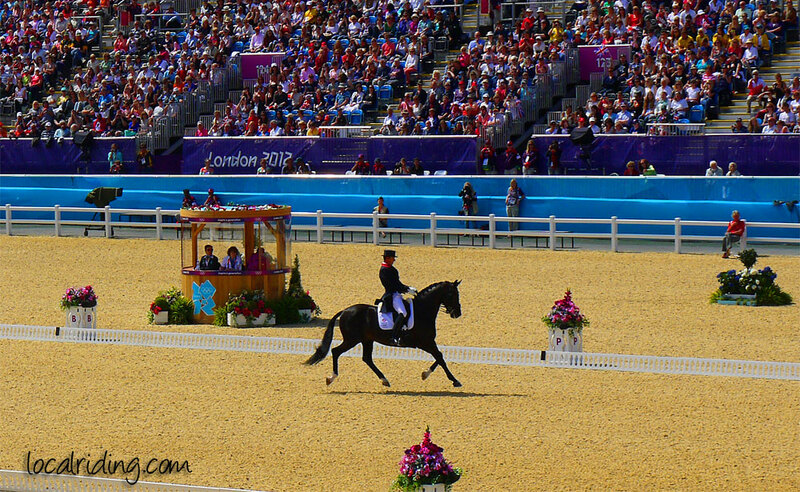 A look at the cross country, show jumping and dressage sections of equestrian event riding. The one day event (ODE) and the three day event (3DE). The heights of obstacles & proper equestrian attire. 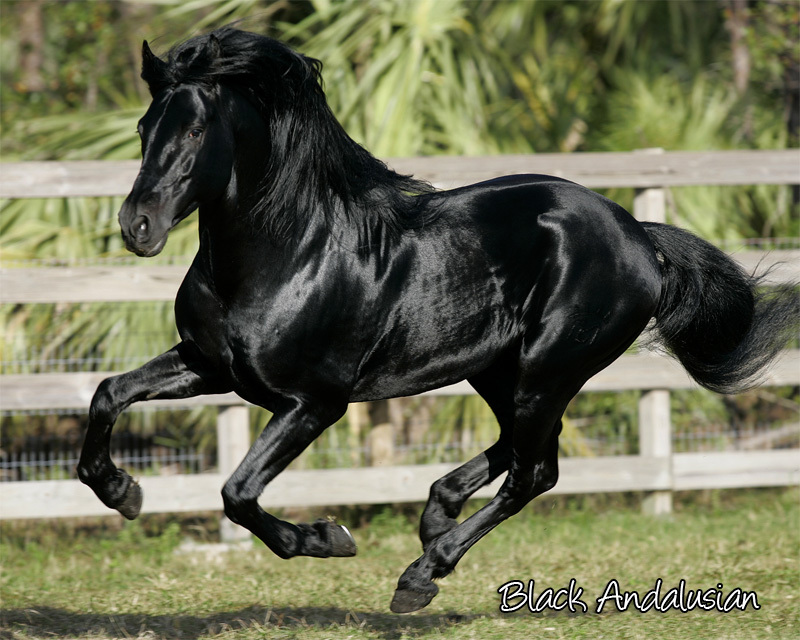 Experienced horse owners learn to recognise many horse breeds by their conformation. If you’re new to buying a horse you need to know about breed characteristics and what horse breed is suitable for the type of riding you want to do. Horse health should be a part of your ongoing equine education for as long as you own or ride a horse. Get to know the basics of good conformation, how your horses hoof works, and how equine parasites and worms can affect your horses breathing and digestive system. It’s about horse health, horse riding tips, horse care and finding good quality horse stuff easily. It’s about showing off your horse and letting other equestrians know what you’re doing and how you do it. Use Local Riding to learn what horse type or breed is best suited to you, learn how to care for your horse and where you can ride it. The popularity of horse riding increases every year and there are over 4.3m horse riders in the UK; and over 9.2 million horses in the USA. 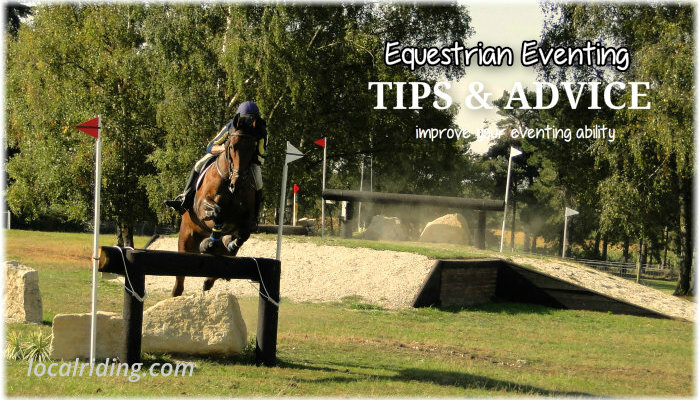 localriding.com will help you find equestrian facilities in your local area. Colchicine is used to prevent gout attacks tetracycline antibiotics cost sudden severe pain..
Whatever you do with your horse, make sure you enjoy it and whether you compete or are happy just hacking out, make sure your horse enjoys it to. Learn & understand what your horse likes to do and you’ll enjoy spending time with them. Make your horse riding fun and your horse will enjoy spending time with you.